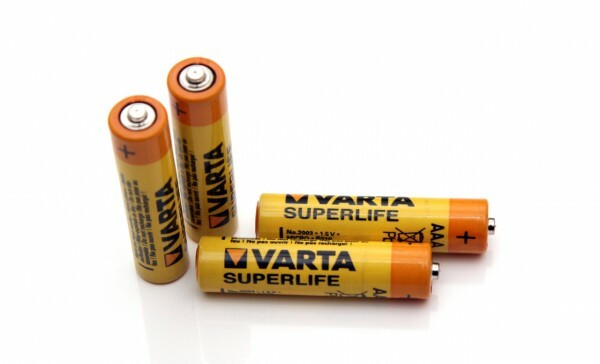 The 1.5V AAA Varta Superlife batteries are of the Carbon Zinc type even though that fact is not marked anywhere on them. The batteries we have for testing here were with an expiration date of 03-2016, so they are supposedly offering a shelf life of 3 years as with most other Carbon Zinc batteries of this size. 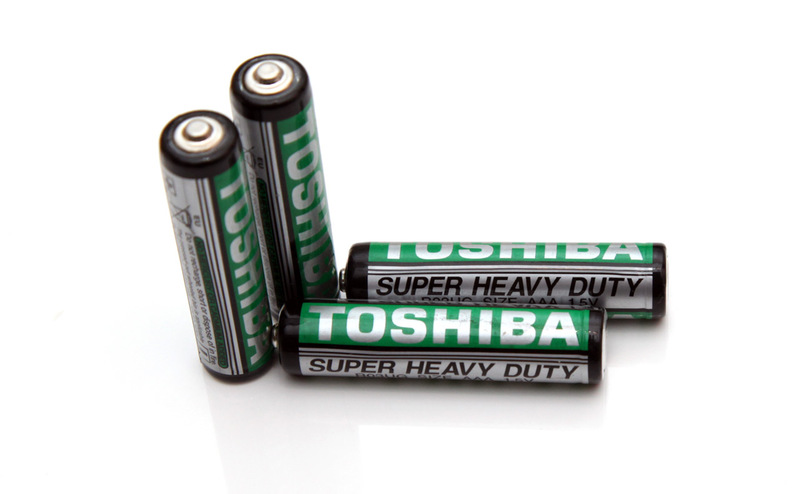 So what about their capacity, well as is the case with Carbon Zinc batteries you should not expect much, but let us see what capacity these batteries will show in our tests. We have started the test of the 1.5V AAA Varta Superlife Carbon Zinc batteries as usual with a low constant current discharge rate of 0.1A and the result we got was 372 mAh as capacity. Increasing the load to 0.2A and 0.3A the Varta batteries still did pretty good and even at 0.5A the useable capacity was still quite decent. In overall the 1.5V AAA Varta Superlife batteries seem to be one of the best performing among all AAA size Carbon Zinc models we’ve tested so far. Note that if you opt out to use carbon Zinc batteries you should have in mind that they are offering less capacity than Alkaline and are not a good choice for applications where higher current is required. The 1.5V AAA Sony New Ultra batteries are of the Carbon Zinc type even though that is not marked on the batteries themselves. The batteries we got for testing here were with an expiration date of 11-2015, so they are supposedly offering a shelf life of 3 years. 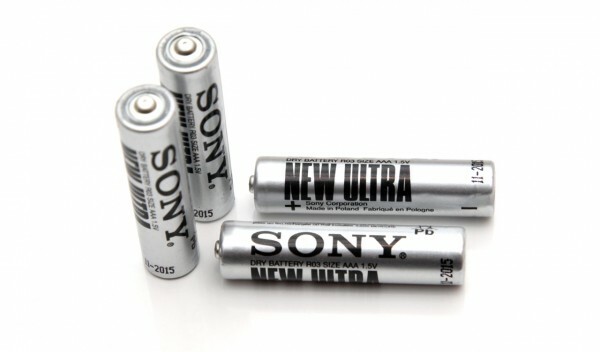 And what about their capacity you’d probably ask, well as is the case with Carbon Zinc batteries you should not expect much, but let us see what capacity these Sony New Ultra batteries will show in our tests. We have started the test of the 1.5V AAA Sony New Ultra Carbon Zinc batteries as usual with a low constant current discharge rate of 0.1A and the result we got was 341 mAh as capacity which is a value expected from a decent Carbon Zinc battery. Increasing the load to 0.2A and 0.3A the Sony batteries still did pretty good and at 0.5A the useable capacity was let us say not that good. If you opt out to use carbon Zinc batteries you should have in mind that they are offering less capacity than Alkaline and are not a good choice for applications where higher current is required.